Henry Luce Foundation supported program on Public Theologies of Technology and Presence, others are ongoing and organized into formal research centers such as the Center for Contemporary Shin Buddhist Studies. Regardless of their scope, such projects give life to the academic study of Buddhism and create public forums for our work to reach outside our community. The Public Theologies of Technology and Presence program gathers and funds a cohort of leading scholars of religion, theologians, and journalists for their work addressing a pressing concern of contemporary life: The ways in which technologies reshape human relationships and alter how people are or are not “present” with each other. The three-year program launched in 2018 and is supported by the Henry Luce Foundation. 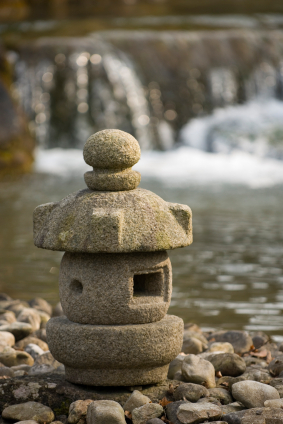 The Center for Contemporary Shin Buddhist Studies coordinates scholarly activity between IBS, Ryukoku University, and international Shin Buddhist scholars. The IBS Rare Book Room and Nagatomi Collection contains an extensive collection of Buddhist materials and resources for the academic study of Buddhism and religion. The Institute of Buddhist Studies has long had a collegial partnership with the International Association of Shin Buddhist Studies (IASBS), and several members of our faculty are also members of the IASNS North American District Steering Committee.